The summers are upon us and we are loving the sun in all its glory. It was indeed a long wait; at some point we did feel that the winters overstayed its welcome. But now that it is a thing of past, let’s gear up for what lies ahead. Our skin shares a unique love-hate relationship with summer. While our skin is not as dry as it is in winter, but tanning and redness remain big challenges. 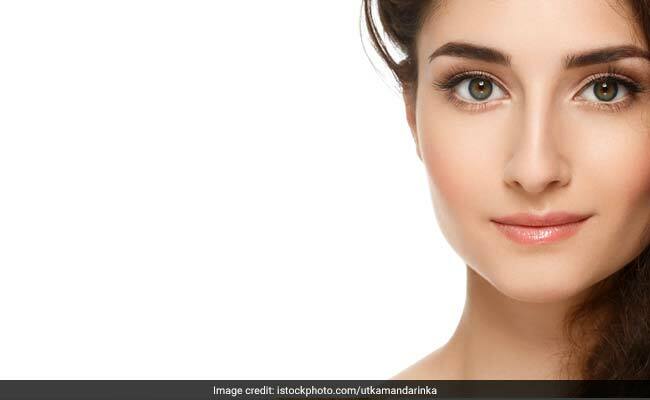 If you are equally fed up of all the beauty products and creams showing no effective results, then perhaps you should turn your eye to your kitchen. There are plenty of kitchen ingredients that come to your rescue to manage a range of your summer skin concerns. 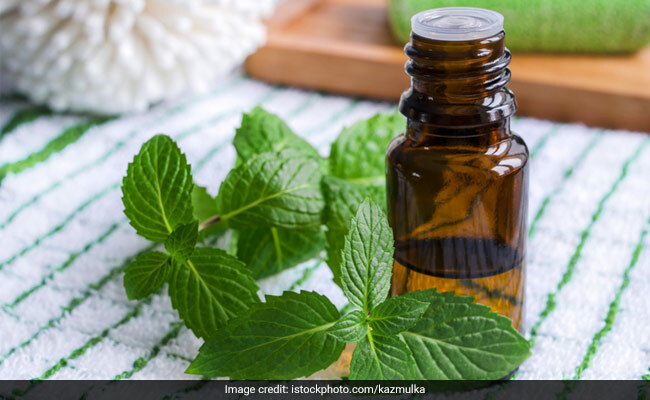 One such summer staple you can use in your skin-care regimen is mint or pudina. Mint or pudina is a common herb found in every Indian kitchen household. Its volatile compound menthol helps facilitate digestion and even manage respiratory disorders. Mint is known to keep blood sugar levels in check and cure headache. It is also effective in maintaining good oral hygiene. Since it is cooling in nature, it is used in a variety of summer preparations like raita, jaljeera, lemonade etc. Mint is also one of the most renowned herbs to boost skin health. Here are some of the reasons why. 1. Its powerful antioxidant properties help curb free radical activity that helps prevent ageing and wrinkles. 2. Mint works wonders to manage pimples and acne-prone skin. It is packed with anti-inflammatory and anti-bacterial properties that prevent formation of acne and also heal acne-affected skin. 3. Mint has a good amount of salicylic acid, which is also effective in combating acne action and induce natural glow. 4. Mint juice also has natural cleansing properties. It helps clean and de-clog all pores on the skin and exfoliates it from within. 1. In a bowl, combine 8-10 crushed mint leaves, two tablespoon of curd and 1 tablespoon of honey. Mix all the ingredients well. 2. Apply the mask on your face evenly and leave it for 20 minutes. 3. Wash it off with warm water. For best results, apply this mask once every week and brace summers in style. Yogurt is packed with zinc that helps in managing acne, especially inflammatory acne. Honey is a natural exfoliator and is also fruitful in giving you a healthy, youthful and glowing skin.